We waited with bated breath for the funky sporty naked as Yamaha finally launched the MT-15 in India for Rs 1.36 lakh, ex-showroom Delhi. The price is, simply put, shocking. Nevertheless, the naked version of the R15 is here to ruffle up some feathers and if you are looking forward to adding the baby MT to your garage, here are a few articles to help you out. 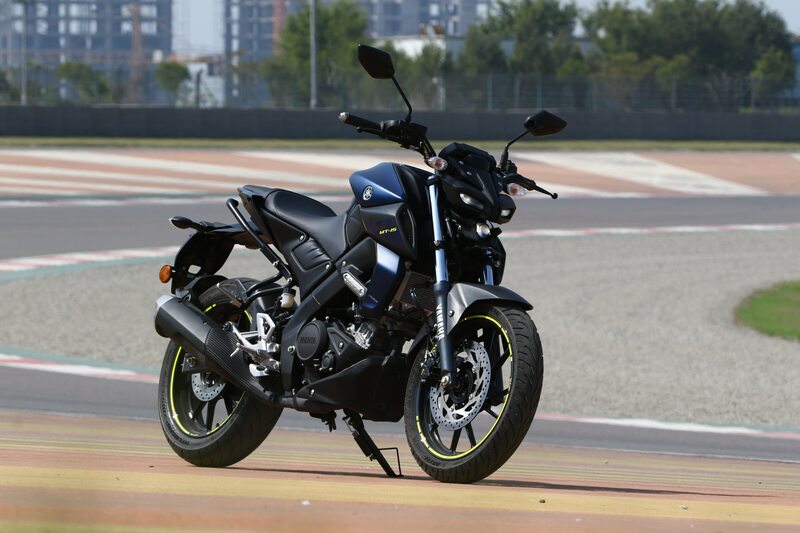 It was a bit surprising that Yamaha gave us the first taste of the MT-15 at the Buddh International Circuit of all places. While the setting was enough to overwhelm the bike, we did think it would be best applied in the urban environment. As Yamaha precariously priced the MT-15 quite close to its other naked offering, the FZ25, we helped you decide which one of the two nakeds is the right choice for you. You can get a lot of bang for the kind of moolah that you shell out for the MT-15 but which one offers you the best performance. Well, we compared the bike to the TVS Apache RTR 200 4V, the Bajaj Pulsar NS200 and the KTM 125 Duke, on paper at least. Which one tops out? New Yamaha MT-15 Or Used KTM 390 Duke: Which One Should You Buy? Although you can ride home a brand-spanking new bike straight from the dealership. But should you? Cause for the same amount of money you can buy a used KTM 390 Duke. So which one should you get? All answers here. Given that you are still stuck to this piece, you really want to buy the MT-15. So why not check out what accessories you can retro-fit your new MT.